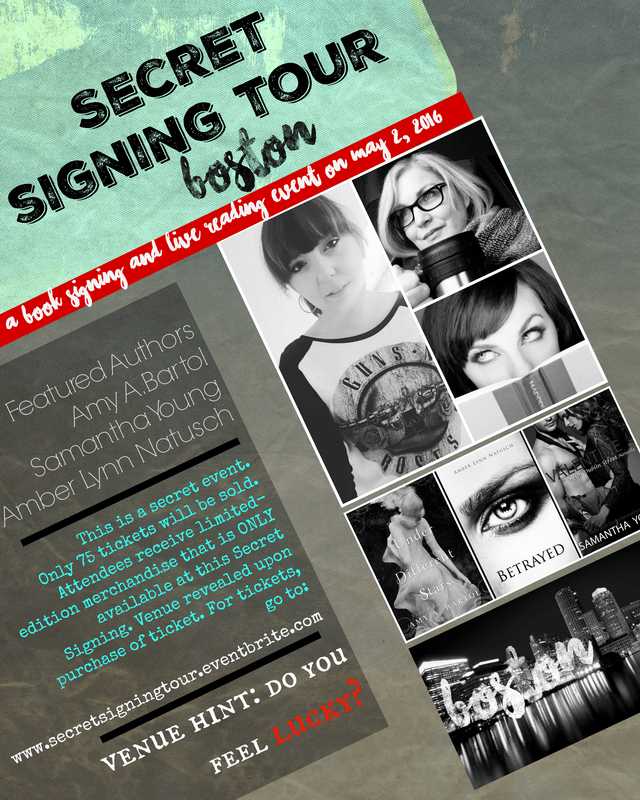 Amy A. Bartol is the USA Today and Wall Street Journal bestselling author of The Secondborn Series, The Premonition Series, The Kricket Series, and a short story entitled “The Divided.” She has won numerous awards for her writing and been nominated for several more. She's a graduate of Hillsdale College, which inspired the setting of her Premonition Series. Amy lives in Michigan with her husband and two sons, but she travels often, sparking her imagination to create more worlds like the ones with hidden angels, doorways to alien landscapes, and fantastical futuristic societies and technologies. 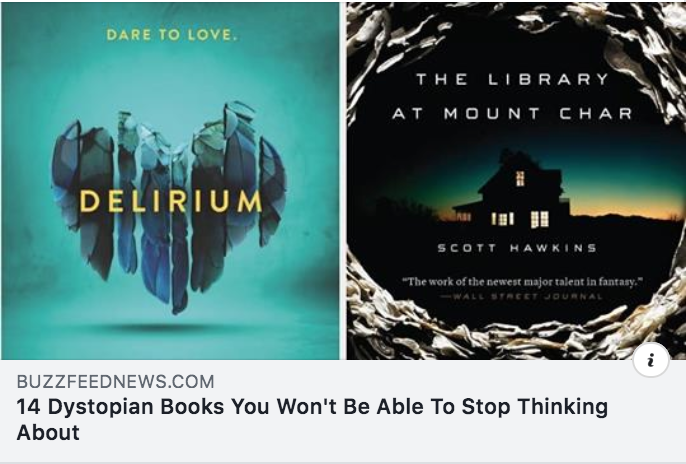 Secondborn makes Buzzfeed's Book Club list of "14 Dystopian Books You Won't Be Able to Stop Thinking About." 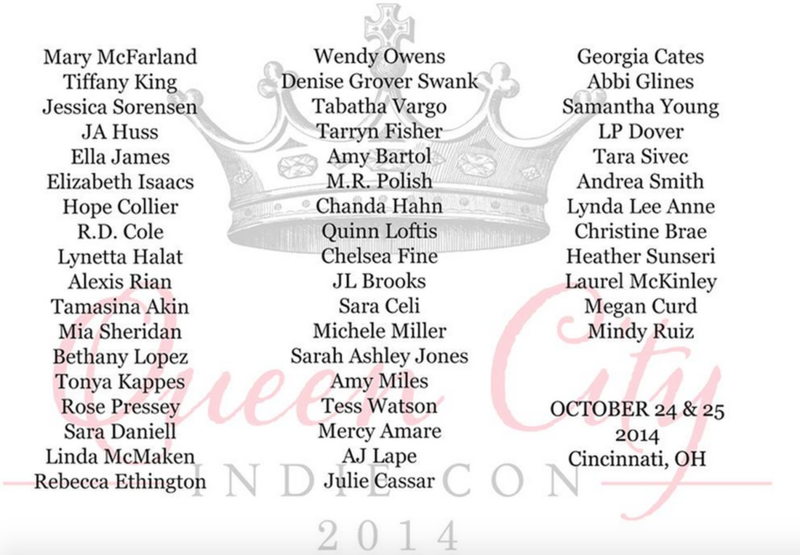 See the list HERE! ​to benefit the charity Action for Autism. Traitor Born was named one of the top 20 best science fiction and fantasy books of 2018! Secondborn won 4 Awards at Utopia Con 2018!! It's listed at #4 in Fiction E-Books. Did you see this? 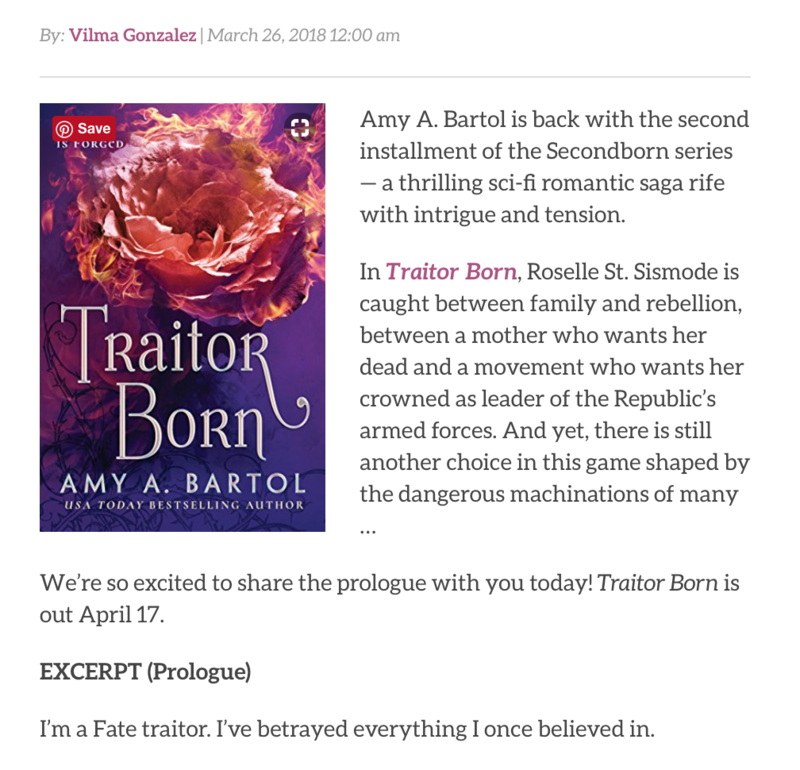 It's a review of Traitor Born on Hypable.com! 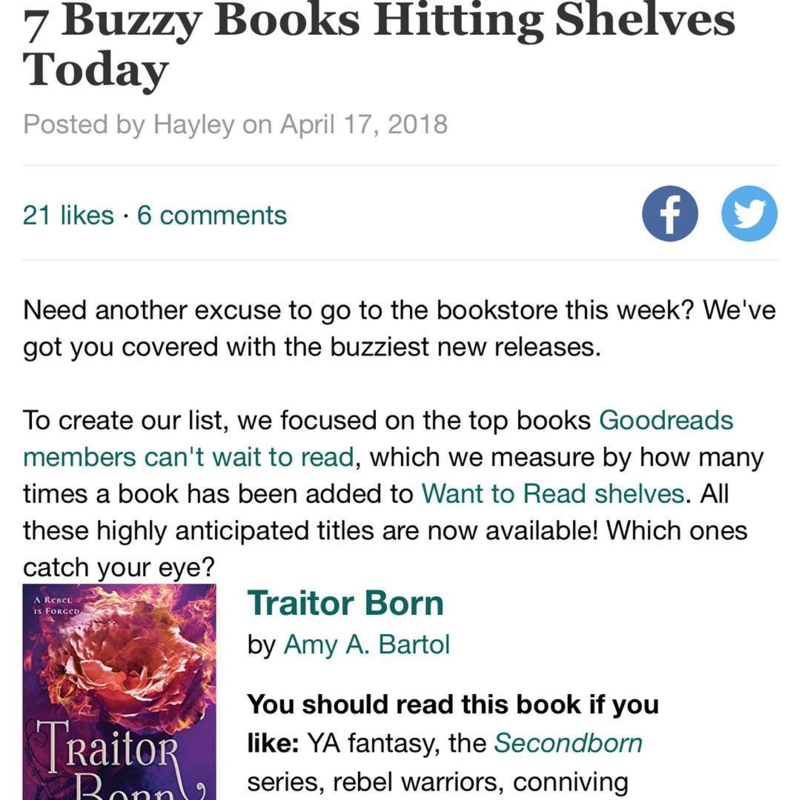 Traitor Born gets book buzz from Goodreads! Here's a first look  at Traitor Born! Read an exclusive excerpt from USA Today HEA by Vilma Gonzalez! Traitor Born releases April 17th. The preorder is available on Amazon. "Secondborn, an exciting, new dystopian romance, kicks off an enthralling series with a fierce heroine who is sure to resonate with fans of Sarah J. Maas and Suzanne Collins. This epic adventure, rich in world-building detail and intense romantic drama, will have teens and adults alike rapt and on edge until the final page." Check out Secondborn as one of Vilma Gonzalez's top 17 romances in 2017 from USA Today HEA! 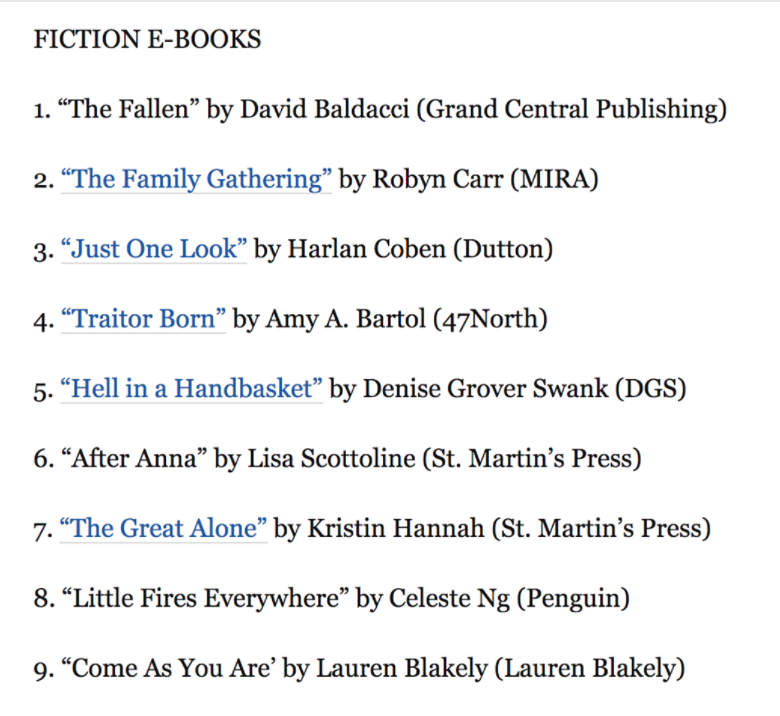 A huge thank you to every single person who read Secondborn! 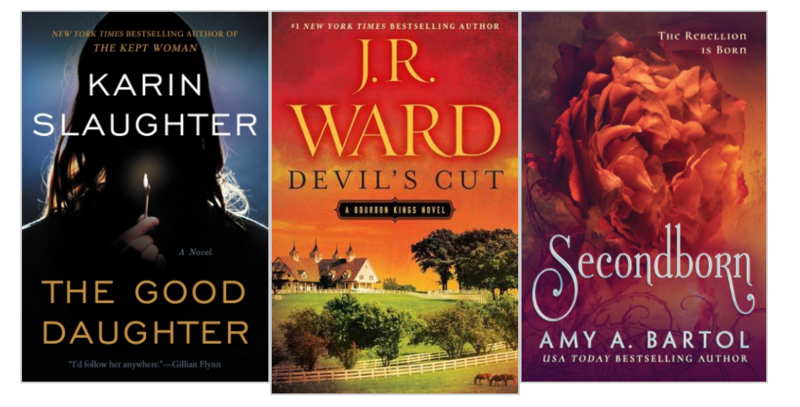 Because of you, and the amazing people at 47North and Amazon Publishing, Secondborn made the top 100 Kindle Bestsellers of 2017 at #58!! ✨Under Different Stars ✨ has sold over thousand copies with #47North! Thank you to everyone who has read it! I’m beyond grateful to you for making this novel successful. This is also a testament to the dedication of my #47North publishing team, #AmazonPublishing PR, Amazon Marketing, #BrillianceAudio, and Amazon's online distribution model. Under Different Stars is a re-release title. I had independently published this novel through KDP and several other publishing platforms. It was available for an entire year prior to its reissue by 47North. The fact that it has done so well is because Amazon championed it. I'm grateful every day for the chance to work with them. Thank you for believing in Kricket and her story. I want to give a special thank you to Jason Kirk, my editor. One of the best days of my life was when you called and asked if I'd consider publishing the Kricket series with 47North! Your collaboration on this project means everything to me. I also want to thank my agent Tamar Rydzinski and the Laura Dail Literary Agency. Tamar put in so many hours of editing before this novel was ever published. 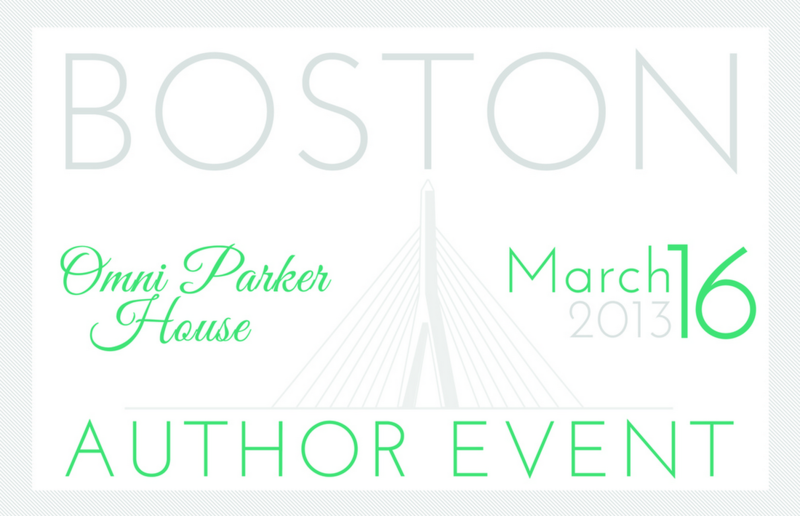 Thank you to Aaron Draper for the gorgeous cover photo and Regina Wamba for the amazing cover design! Thank you to Kate Rudd of Brilliance Audio for narrating the Kricket series. I’m in awe of your talent! ​Check out Secondborn in this Bustle.com article! 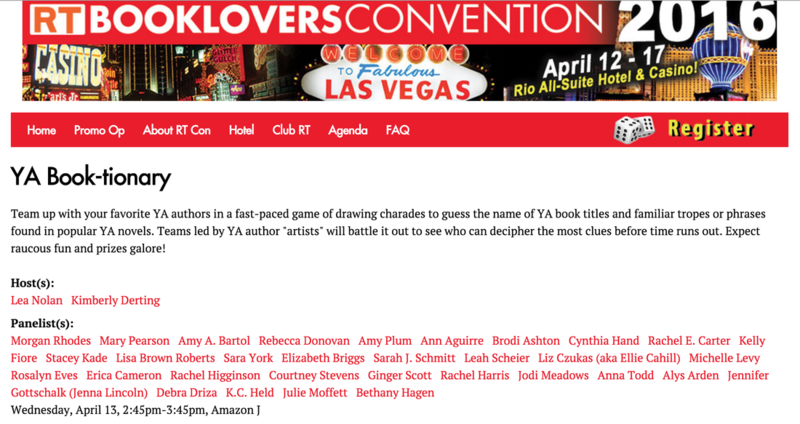 Cover reveal and description of Secondborn on USA TODAY HEA! 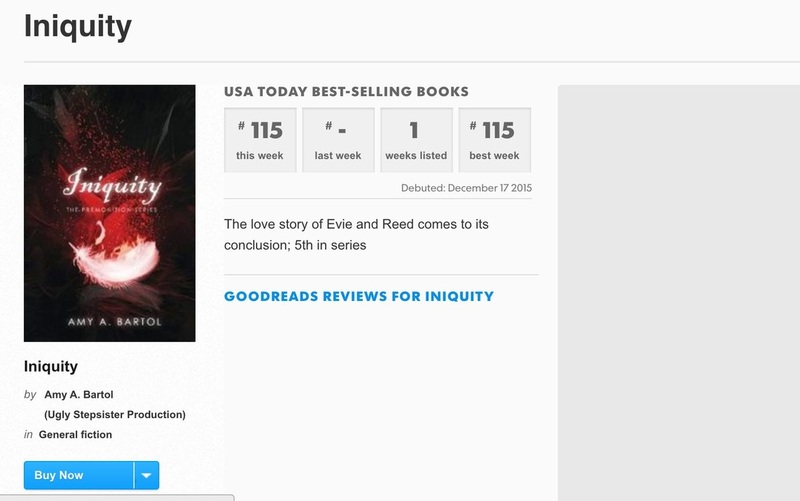 Iniquity's Cover Reveal on USA TODAY HEA! 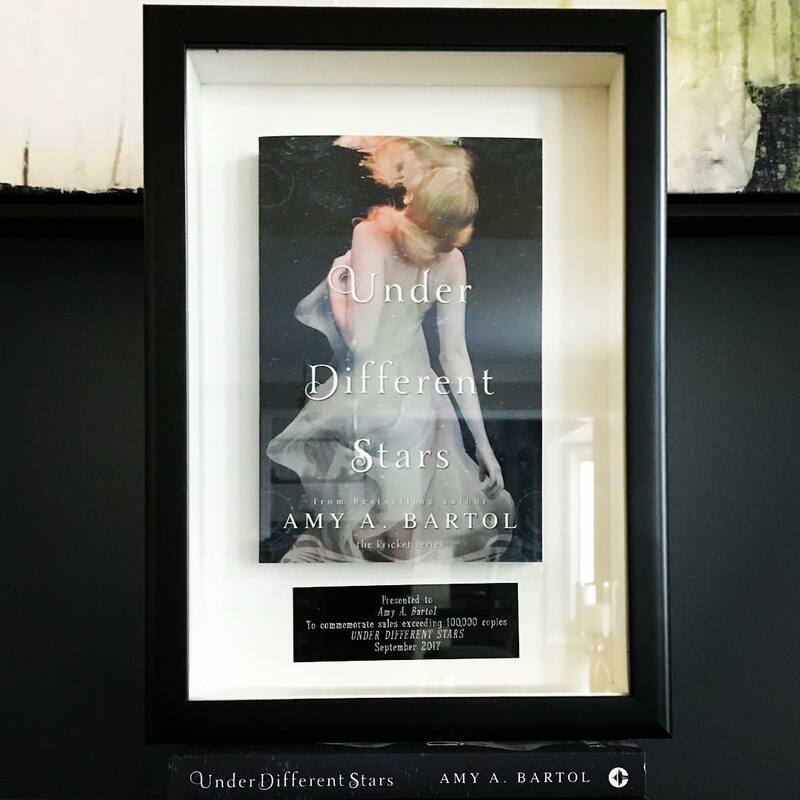 "Sea of Stars by Amy A. Bartol. Sea of Stars (second in the urban fantasy Kricket series) is a riveting romance that thrums to life in the vibrant, imaginative and also perilous world of Ethar. It’s exciting, action-packed, suspenseful and immediately absorbing. Kricket is everything a heroine should be. Fearless. Determined. Inspiring. Intelligent. The same can be said for our one-of-a-kind hero, Trey. I love that both Kricket and Trey are fierce and strong, but at the same time, kind and loving. 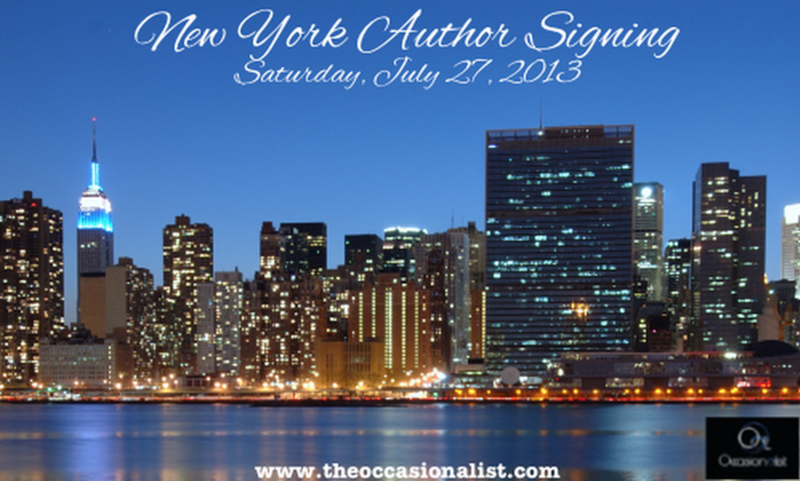 Their romance is epic, enlivened by words that are sure to make every romance reader melt." "If you haven’t read bestselling author Amy A. Bartol yet, you must. Her stories consume you. Her writing makes you feel. Her heroes make your heart race. And her heroines are fearless and inspiring. Sea of Stars (her second installment in the urban fantasy Kricket series) is a riveting romance that thrums to life in the vibrant, imaginative and also perilous world of Ethar. It’s exciting, action-packed, suspenseful and immediately absorbing." 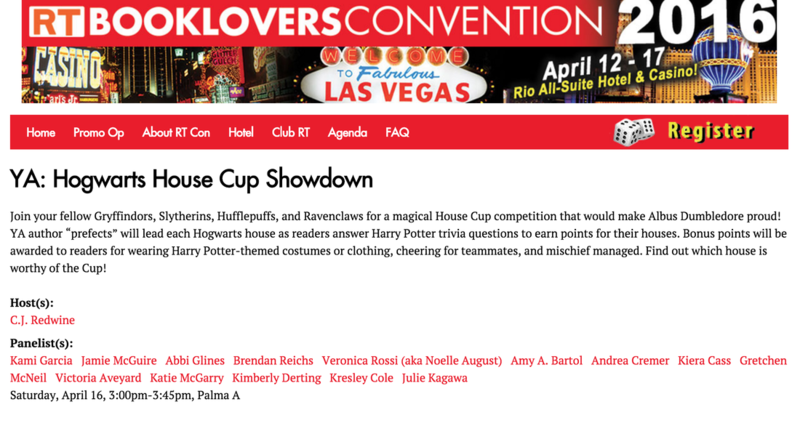 I was a contributor for USA TODAY HEA! ​Something Wicked This Way Comes by the incomparable Ray Bradbury had me buried beneath my covers, biting my nails, and unable to sleep until long after I’d finished it. Reading of Cooger & Dark’s Pandemonium Shadow Show’s sinister arrival in best friends Jim Nightshade’s and Will Halloway’s sleepy Midwestern town was nothing short of horror-filled. Bradbury painted a poetic picture of youthful innocence, the wisdom of experience, and the poignancy of love amid the backdrop of a dark, stalking carnival. All of his characters come to life and breathe within the pages. This novel is indelibly etched upon my mind and is the reason I’ll always remain a devoted fan of Bradbury’s work." 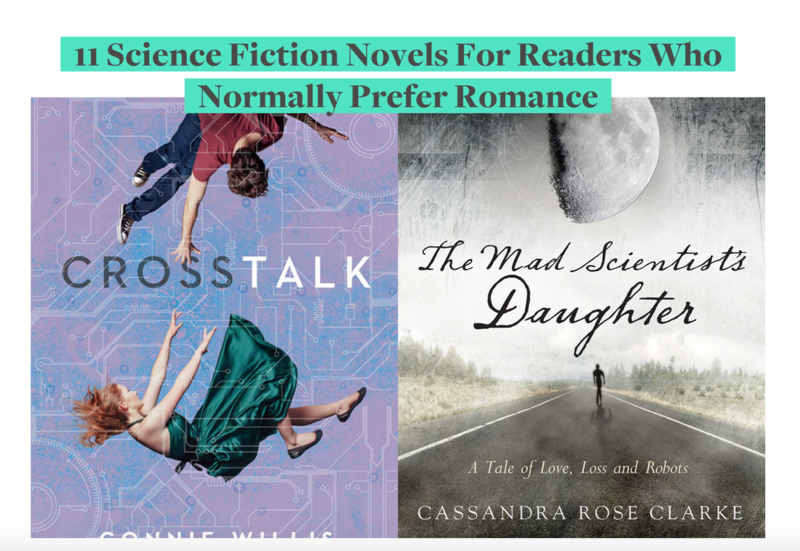 io9 talks about UNDER DIFFERENT STARS!! UNDER DIFFERENT STARS description in USA TODAY HEA! UNDER DIFFERENT STARS description for New Releases in USA TODAY HEA article! Are you going to New York ComicCon 2016?? 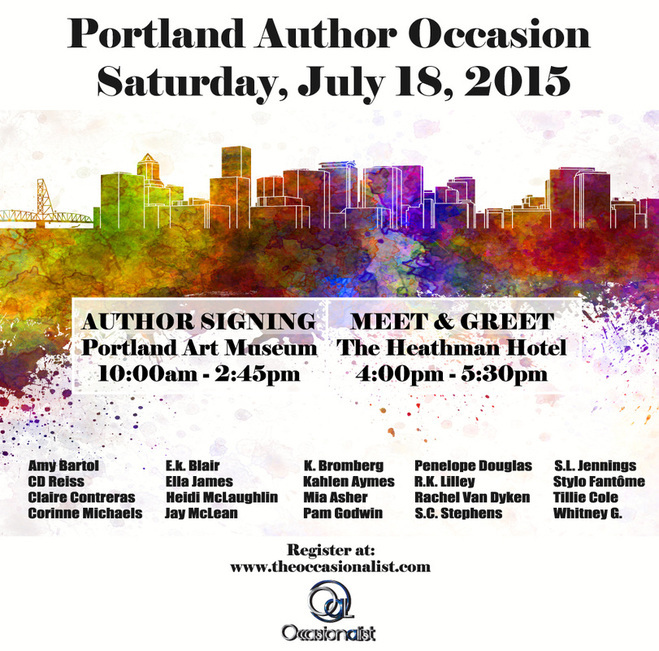 I'll be speaking on a panel there! "Expanding Worlds: How Science Fiction & Fantasy Novels Imagine The World-- For Better Or For Worse." 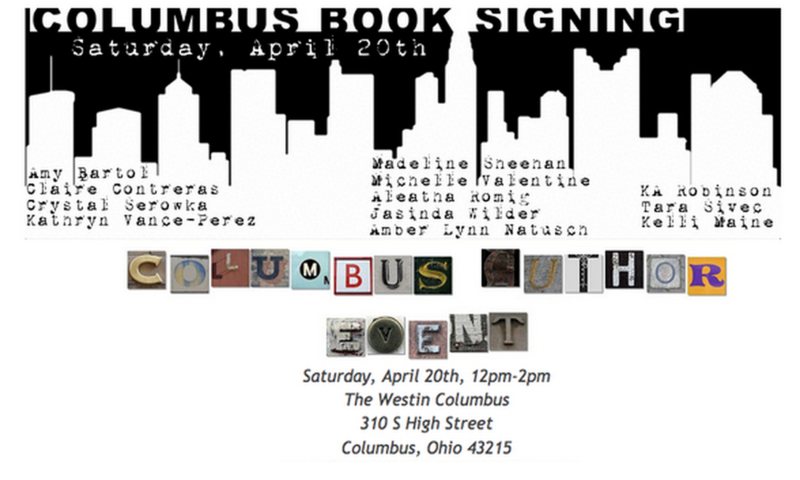 The event is on Friday at 2:00 pm - First Floor Panel Area. 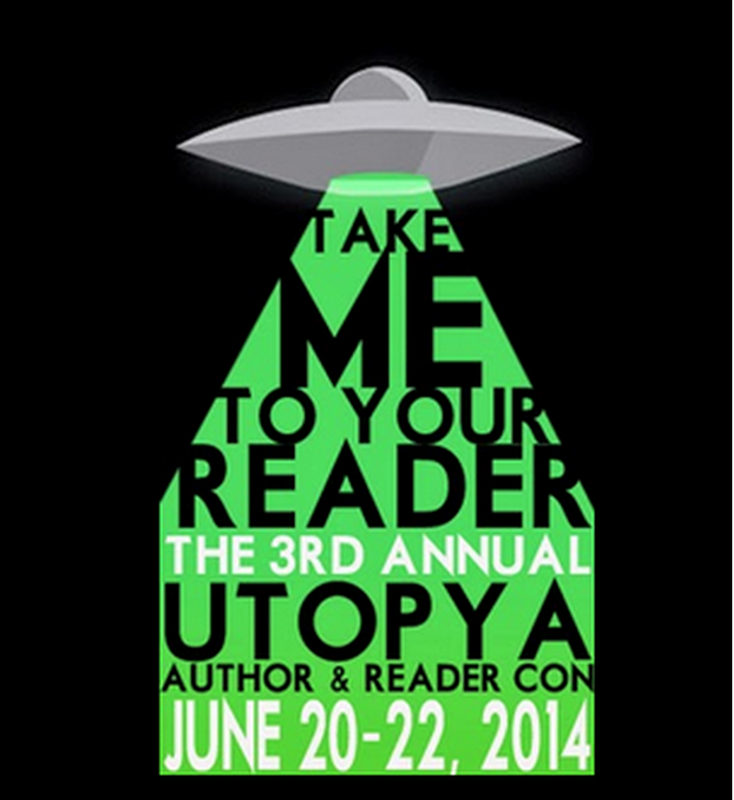 I'll be joined by fellow panelists: Jason Kirk, Alys Arden, Gwenda Bond, JD Horn, and Rysa Walker. 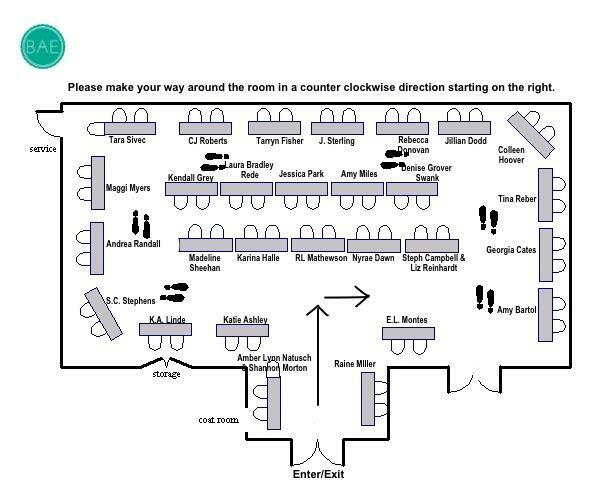 from 3:15 - 4:25 pm on the 6th Floor of Bookcon @ NYCC! For more information, check out this link to the event! A.L. 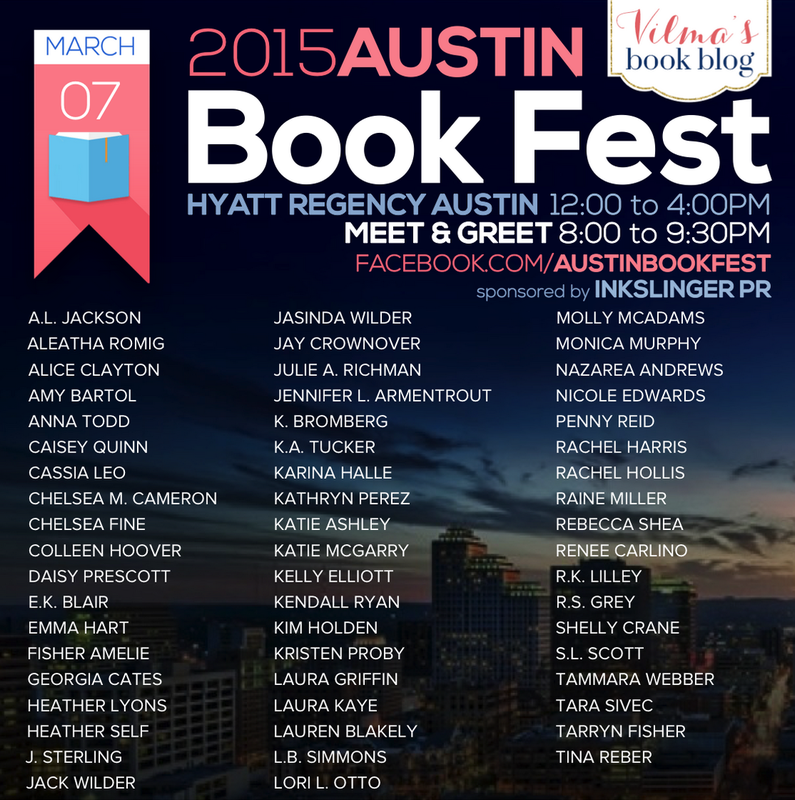 Jackson, Molly McAdams, Addison Moore, Amanda Maxlyn, Amanda Stone, Amy A. Bartol, Cassia Leo, Chelsea Fine, E.L. Montes, Emma Chase, Emily Snow, Erin Noelle, Gail McHugh, Georgia Cates, Jasinda Wilder, Jennifer Foor, Jillian Dodd, K.a. 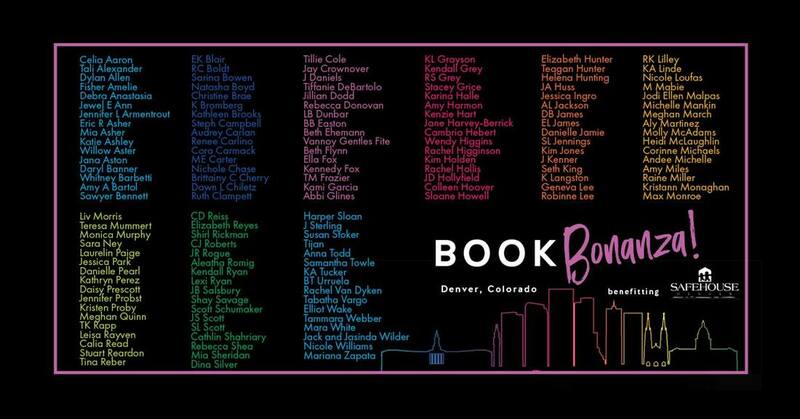 Tucker, K Anne Raines, Karina Halle, Kelly Elliot, Kim Karr, Kristen Proby, Lisa De Jong, Madeline Sheehan, Mia Asher, Michelle A. Valentine, Nicole Edwards, Noelle August, Rachel Van Dyken, Raine Miller, Rebecca Donovan, Rebecca Shea, Sandi Lynn, Sarah Dosher, Shelly Crane, and Tina Reber!! !